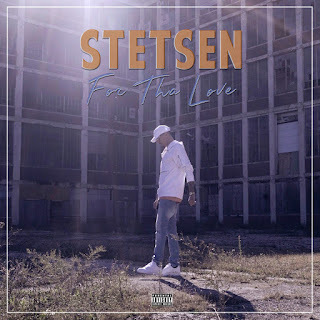 Midwest Hip-Hop artist Stetsen is back with a brand new visual for his single entitled; “For Tha Love”. This song is a story about overcoming obstacles & finding your true purpose in life. 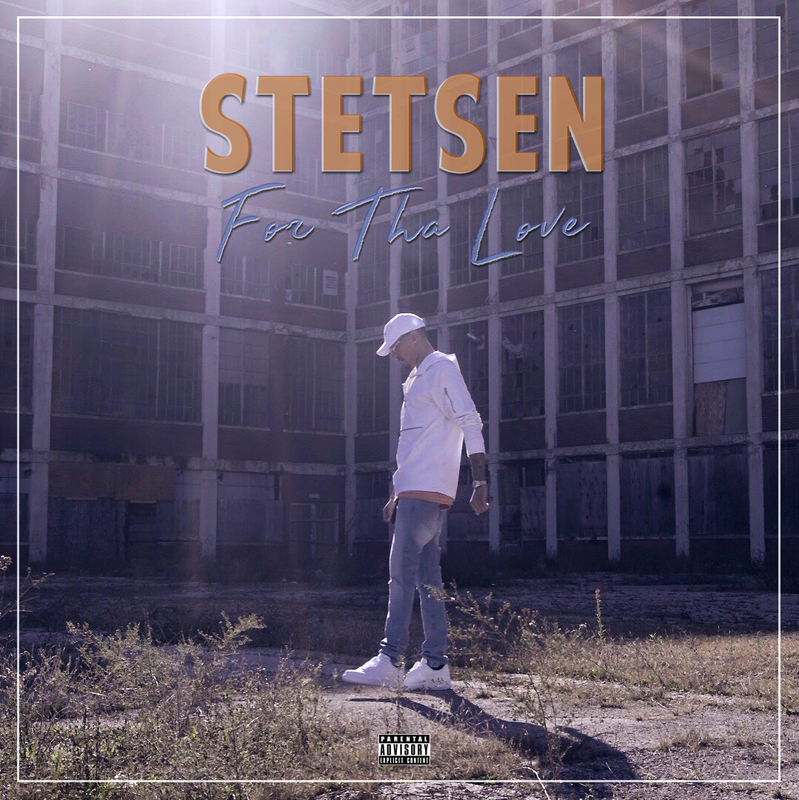 Over this cinematic style production, Stetsen delivers real life content detailing the struggles he faced growing up, & the sacrifices that are necessary to become successful. Stay Tuned for more of Stetsen in 2018!